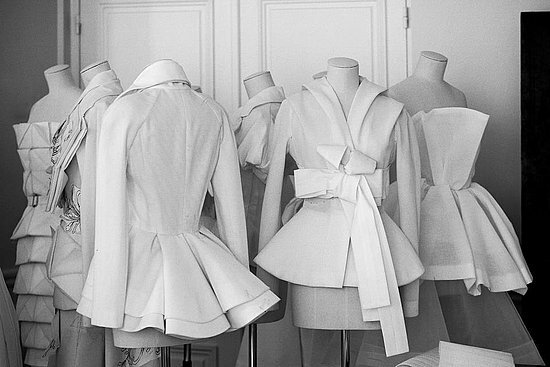 LVMH invites you to discover the secrets of its heritage during 'Les Journées Particulières' on October 15th and 16th. 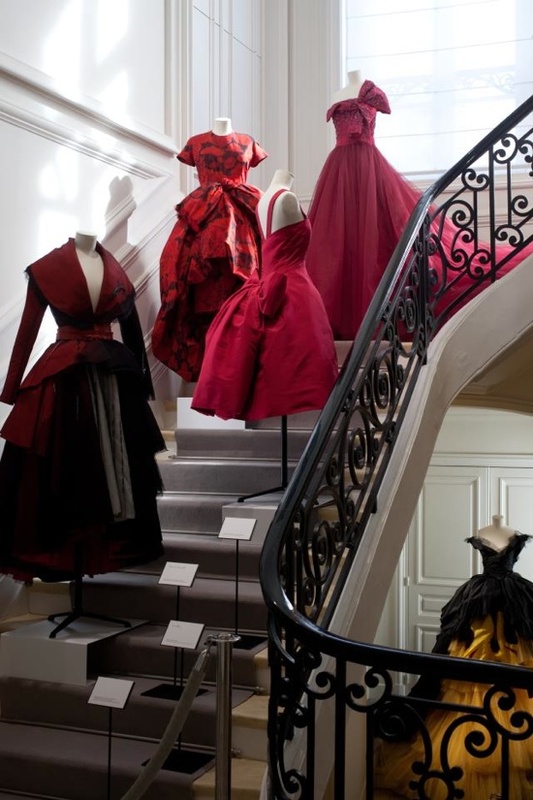 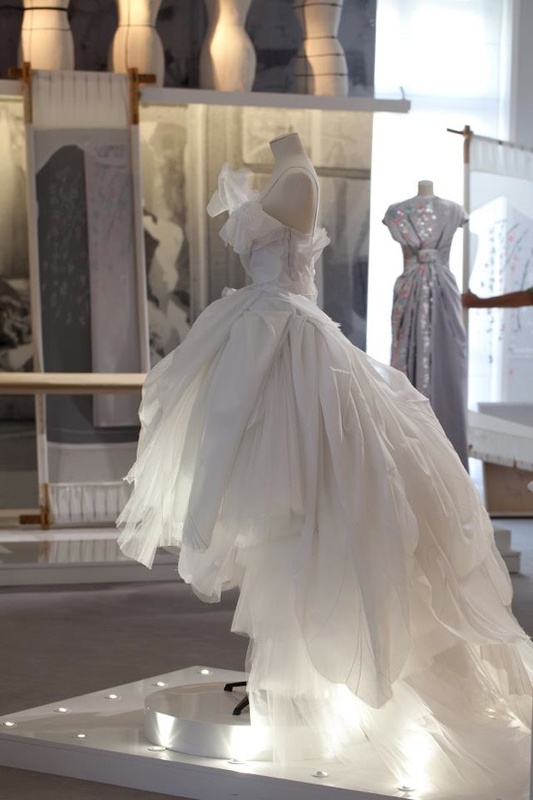 Dive into all the 'savoir-faire' of the House of Dior at the Mythical Hotel Particulier 30, avenue Montaigne, Paris where the "New Look" of Christian Dior was born. 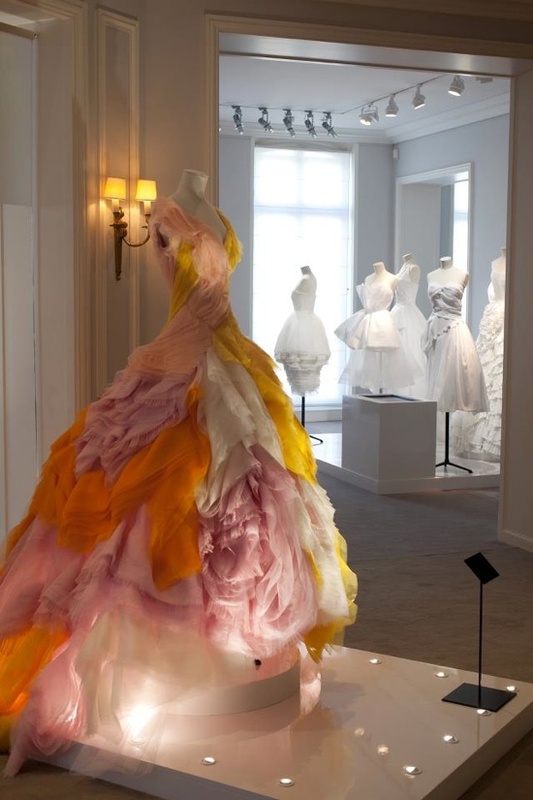 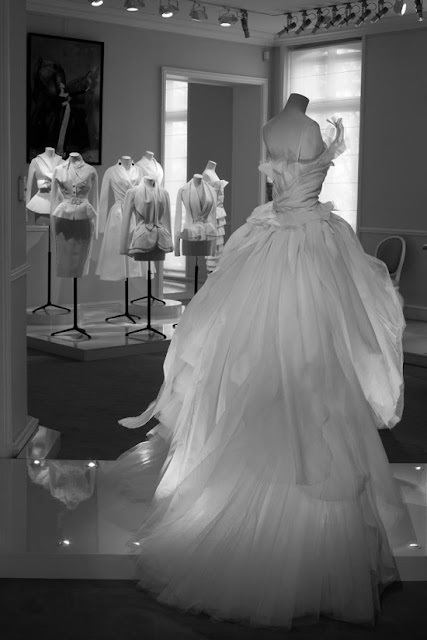 From the haute couture workshops, to the fine jewellery, mens suits, leather goods, and the universe of Dior perfumes and cosmetics. 'Les Journées Particulières LVMH' - October 15th & 16th.